Interoperability testing made easy across the widest range of [Mobile/Desktop][Native/Web] platforms. KITE engine enables synchronized testing between 2 or more instances, which is essential for a true interoperability test. KITE automates the interoperability testing between all possible combinations of stable, beta release for all major web browsers and your native apps on all major OS. Avoid Karōshi 過 労 死 (Death by Overwork) from manually testing all permutations of the interop test sets. 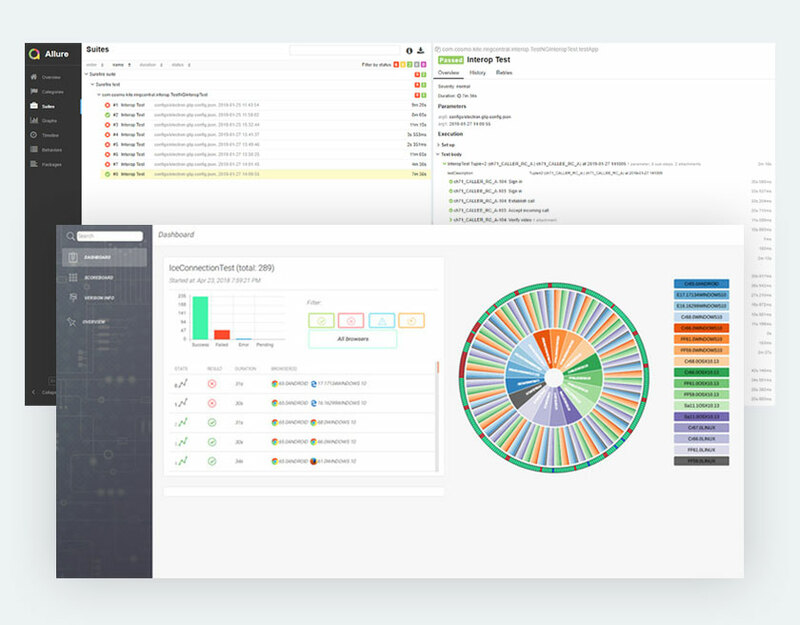 Leverage our expertise and setup your test including our readily available Selenium Test Scripts, with modular steps to validate any WebRTC Service in any setup: p2p, conference, webinar, live streaming, and more. Automate the testing of every function in your app and service (login, video and audio verifications, screen sharing, statistics, chat, contacts, etc.) and catch browser bugs versions months ahead, before they impact your customers. KITE Selenium Grid is flexible to cater to any configuration for your needs. Client configuration, and test matrix management. 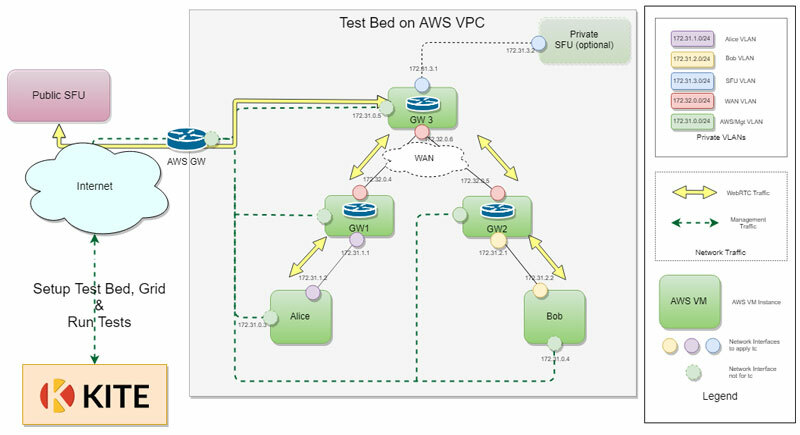 Load Balancing, and managing test retries. Run tests, collect and output RAW results. Analyze test output and understand defects with the customizable KITE Dashboard or Allure Reports. 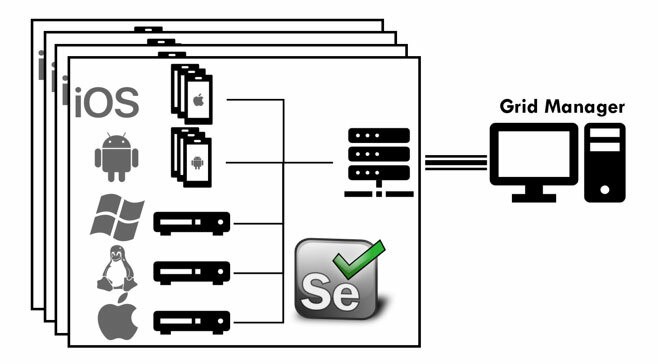 Save yourself the trouble of maintaining a comprehensive and updated Selenium Grid by using our Grid Hosting Services. 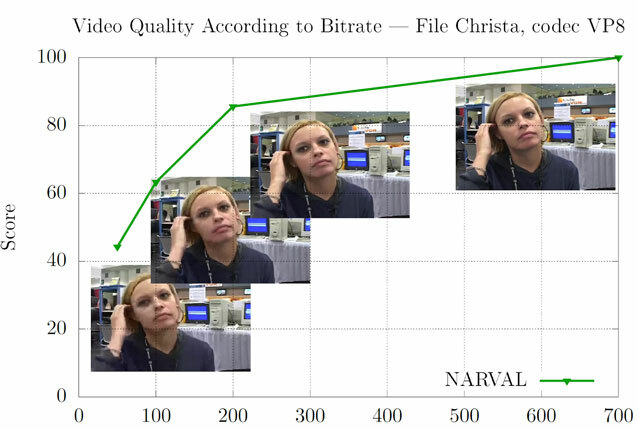 Measure video quality with NARVAL – neural network based metrics for real-time video quality evaluation. Simulate network conditions to validate how any of your services fare in non-ideal environments.